There's nothing more satisfying than a good mango vape juice. 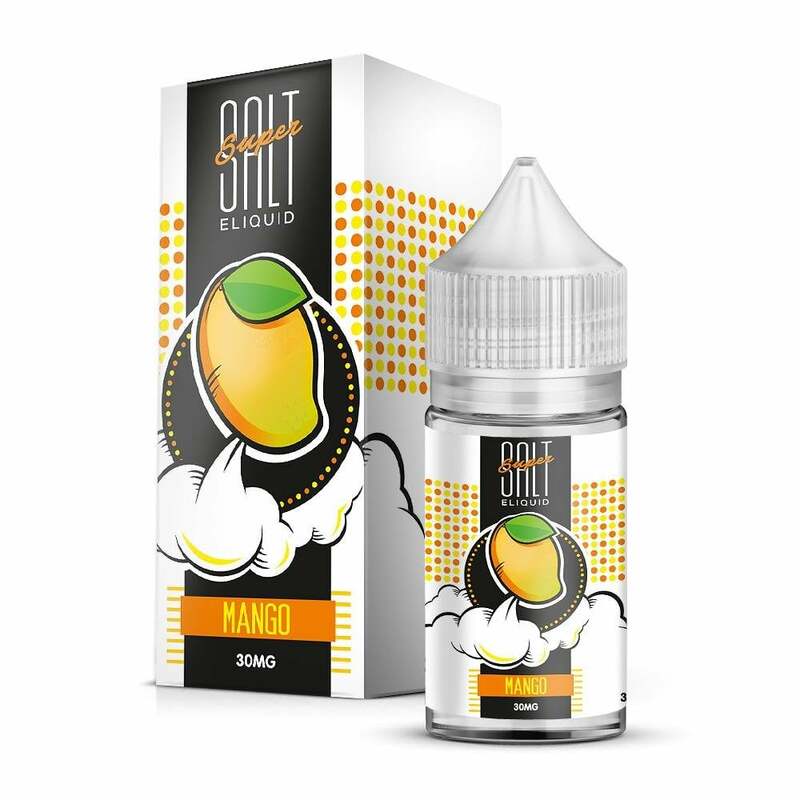 Sua Vapors' iteration of a mango vape juice is among the best ever made providing both a strong, flavorful mango taste and an unparalleled smoothness from its nicotine salt formulation. Good mango flavor a little too sweet but goes well with Milkman Salt Peach to bring the sweetness down and the flavors compliment well. If you like mango this is spot on. One of the best i have tried!